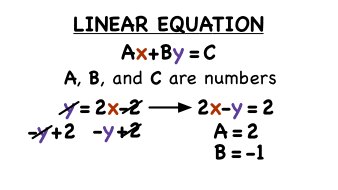 How Can You Tell If You Have a Linear Equation? Trying to figure out if an equation is a linear equation? Well, can you write it in standard form? If you can, then it's a linear equation. See this process in action by watching this tutorial!